I was telling you last time about the N80/F80 being my go-to film camera from all the three I used during this past few weeks. Nikon EM, Nikon N80, and today...drumroll...Nikon N90s (known outside the USA as F90x; exactly the same thing). The N90s is a well-appreciated camera, so you might be puzzled by my preferring the F80. Read on, and you will see why - your experience might vary, depending on the application. + feature-rich, most of the stuff you need are there. + it can take a beating, while still being light-ish and small-ish. - VR doesn't work; G lenses can be used only on Program or Shutter Priority. - AF is fast and reliable but not as sophisticated as in more modern cameras. the best value if you want to use both non-cpu and AF lenses. 1/250 flash sync speed is a plus for heavy flash users. If you thought the 3 focus points of the D40 made composing difficult, try that with the N90s - only 1 focus point. 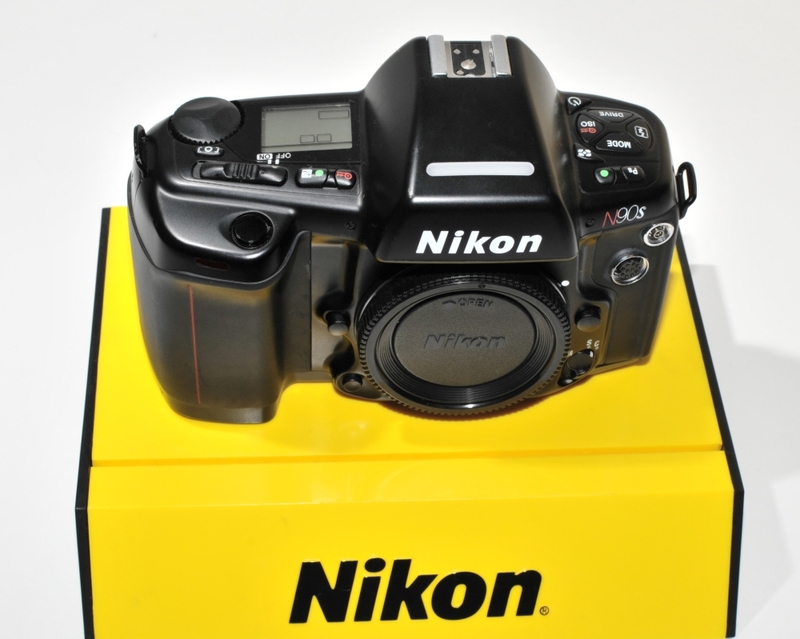 The Nikon N90s/F90x is a great little camera - and revolutionary for its time. But the years have gone by, and things have gone better. The biggest issue that I faced using the N90s was the different (obsolete) design philosophy. I love double command dials, and I love not having to think too much swapping from a DSLR to a film camera. With the N90s, you have to consciously stop and think what you're doing. Not good, but not a deal-breaker, Not being able to take full advantage of G and VR lenses is also not a deal-breaker, but it's not good either. And, once you start piling up these things, you might realize the N80 is, for about the same money, a better deal. It can't meter with non-cpu lenses, but, in my opinion, it is a better option regarding everything else.